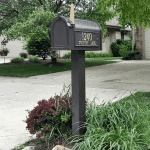 Mailbox Remedies is an approved Whitehall Mailbox installer for Naperville, Wheaton, Plainfield, Aurora, Bolingbrook and many other cities within the Greater Chicago Area. Mailbox Remedies is also an authorized supplier for Whitehall products. 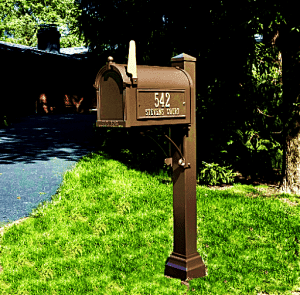 We offer competitive pricing for the Whitehall Balmoral Mailbox Package, the Whitehall Superior Mailbox Package and the Whitehall Premium Mailbox Package. If you choose to purchase a Whitehall Mailbox Package then have an approved company like Mailbox Remedies install it for you. 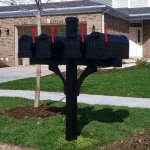 Receive a free estimate for your new Whitehall Mailbox Package including 20% off the professional installation. Click Here.